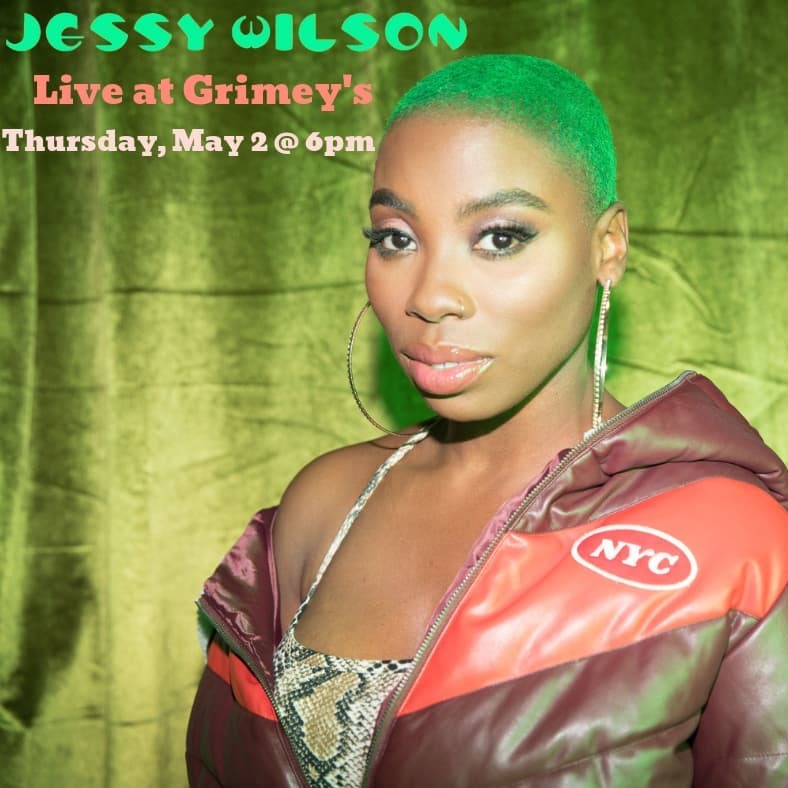 Years before she toured the world alongside Alicia Keys, wrote songs with John Legend, belted the Southern rhythm and blues with Muddy Magnolias, Jessy Wilson grew up in Brooklyn, listening to the diverse sounds that filled her family's apartment. Aretha Franklin and Curtis Mayfield were on the stereo. Lauryn Hill and Biggie were on the radio. It was a mix of soul and hip-hop, and she expanded that soundtrack after moving to Nashville, where she discovered an equal love for rock & roll, blues, and roots music. Those influences come together on Phase, the Grammy-nominated songwriter's first release as a solo artist. Written and recorded with producer Patrick Carney - drummer for the Black Keys - Phase brews up its own storm of soulful sound. It's a modern album rooted in everything that made the old stuff good: the R&B melodies of the late 1960s and '70s; the pulsatinggrooves of hip-hop; the urban commentary and subtlety of Curtis Mayfield; fuzz guitar inspired by the crème de la crème of pyschedelic rock; the irresistible genre-bending of artists like The Beatles. Gritty and progressive, the album reintroduces Jessy Wilson as we've never heard her before: undiluted, unaccompanied and unleashed. Phase is out May 3rd and Wilson will join us the day before, on Thursday, May 2nd, at 6PM, to celebrate its release with a free, all ages in-store performance at Grimey's. We will have copies of Phase on vinyl and CD for sale at the in-store. Get a free show and get Jessy's new album a day early!